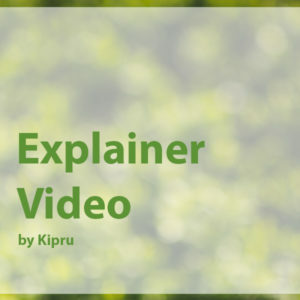 Axea SolutionsAxea Solutions prefer working with Kipru to create their eLearning contents. 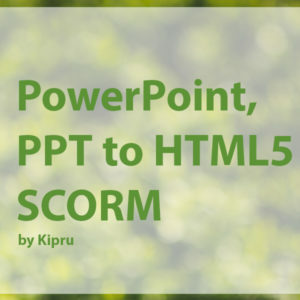 Kipru is a reliable partner for any companies which need eLearning development. 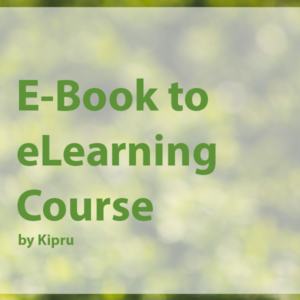 Kipru is helping companies every day to reach their goals with the outsourced team who expert in eLearning. We are working for training companies as their eLearning Development Team. If you want to start an eLearning project just click contact page to reach out us. You can read our eLearning development process, approach, and instructional design perspective on our blog. 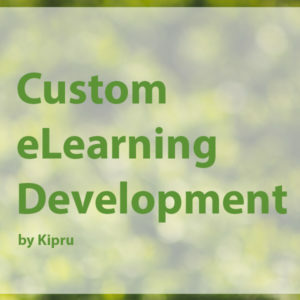 Kipru helps companies to reduce their custom eLearning development expense. We are mainly an eLearning marketplace to connect companies and eLearning experts. How much is the cost? Minimum. We are working strongly to give you find the best price in the market. We are asking to hand-picked eLearning experts how to create your eLearning project with minimum cost in the shortest time. The standard answer is that it depends on the project. BUT, Kipru's answer is 5 business day to deliver the project without revisions. No risk. Please ask to Kipru to learn more about our refund policy.